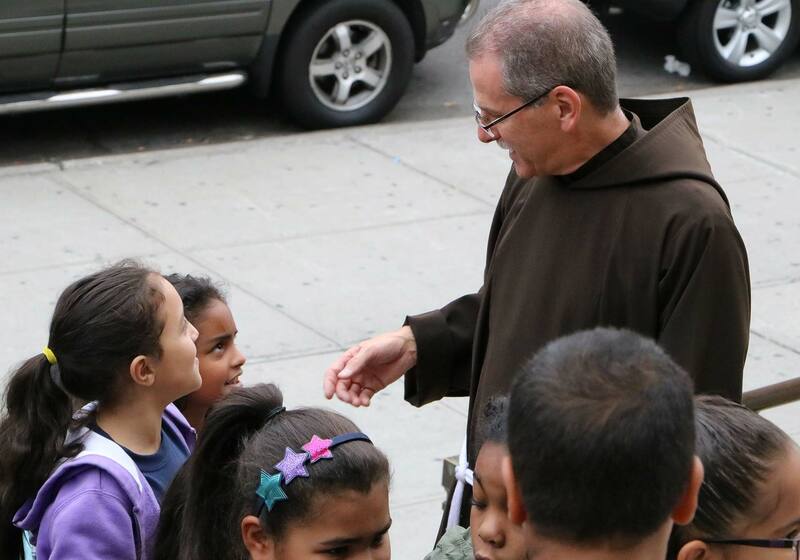 The Capuchins live the Gospel inspired by the life and ideals of St. Francis of Assisi. 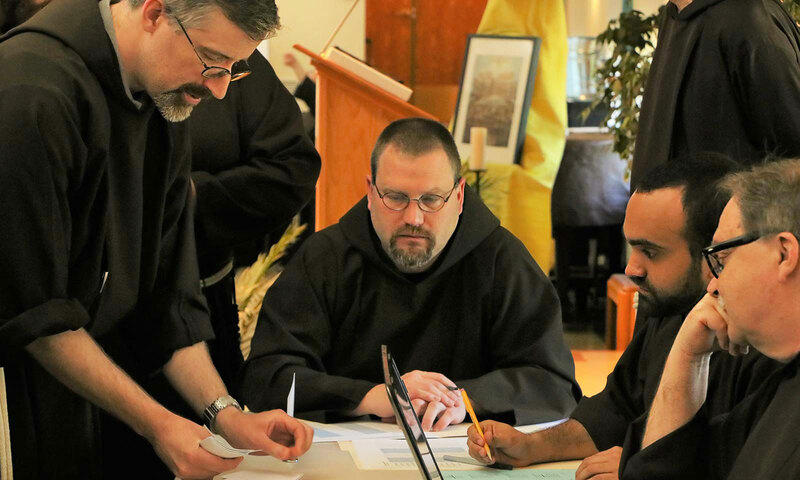 They are dedicated to serving those in need, living a simple life together as a community of brothers, and drawing closer to the Lord through prayer. They work to make sure that the light of Christ in those persons they serve is not being obscured by ignorance or injustice or poverty of any kind. Through their charisms of Fraternity, Minority, Contemplation, Ministry and Justice/Peace/Ecology, the Capuchins give hope to the world around them and help make the Kingdom of God present here and now.